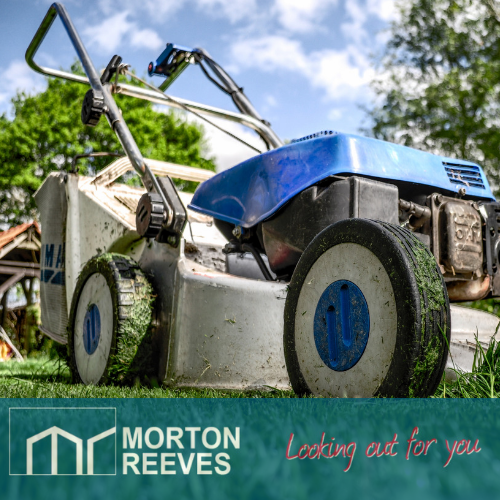 Would you prefer not… to cut the grass anymore!? The threat of imminent snow warnings and the fact that our gardens do not need any attention at the moment makes it easy to forget the work that a mature garden can take! I meet lots of people who move and down size when the garden gets too big! Most of the time they come to us when summer is in full swing and the garden is looking stunning, saying that they want one last year of enjoyment there and then they will move. My advice is to get in early. 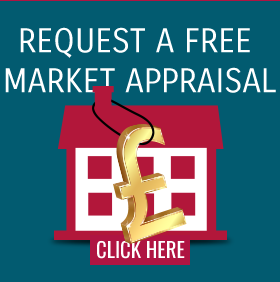 The market picks up much quicker these days and if you want to get ahead of the garden and minimise the work you have to do in it, consider talking to us now for some guidance. The sooner you have a plan of action.. the sooner you can focus on what you are going to do afterwards… when you wont have to cut the grass !! Do you find yourself rapidly running out of space?